1. 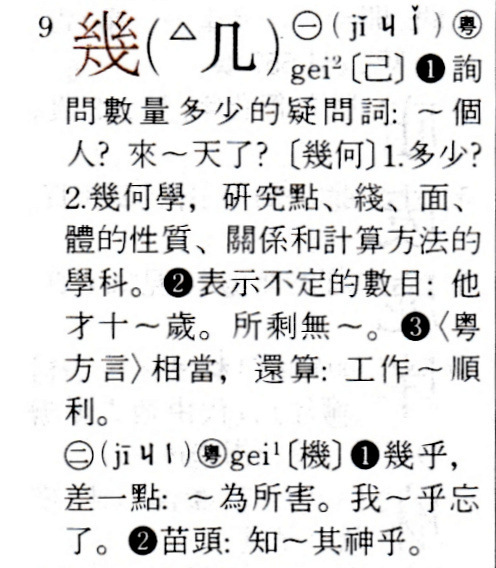 Would 「紀」可亂真 be a change of tone? 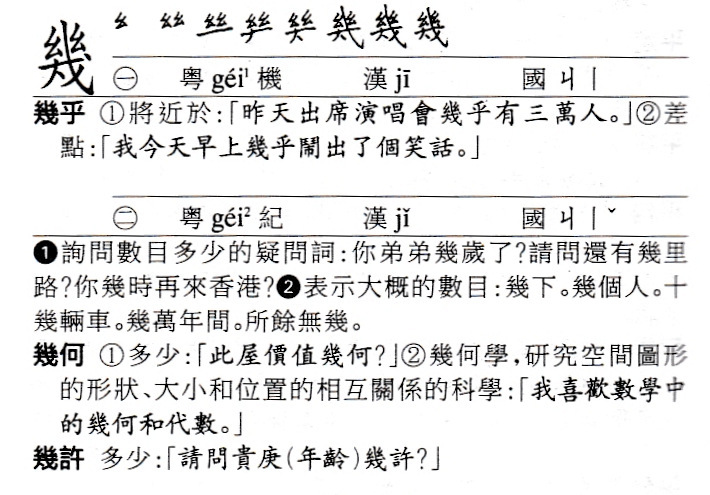 like when we say 冇幾「可」 or 老黃? 2. My translation of 冇幾何 to English: No geometry. Yea!